The Rapid-Span Mobile Draw Pedestal is a great piece of office furniture that comfortably sits underneath a typical work desk. 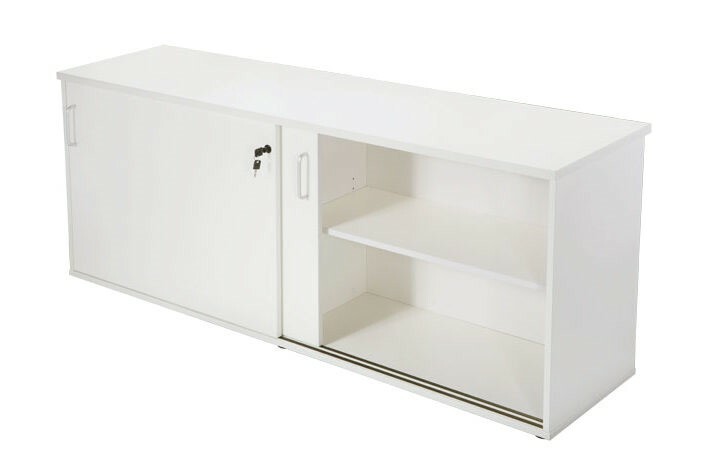 You can easily move the draw pedestal from side to side to suit your needs thanks to the wheels attached. 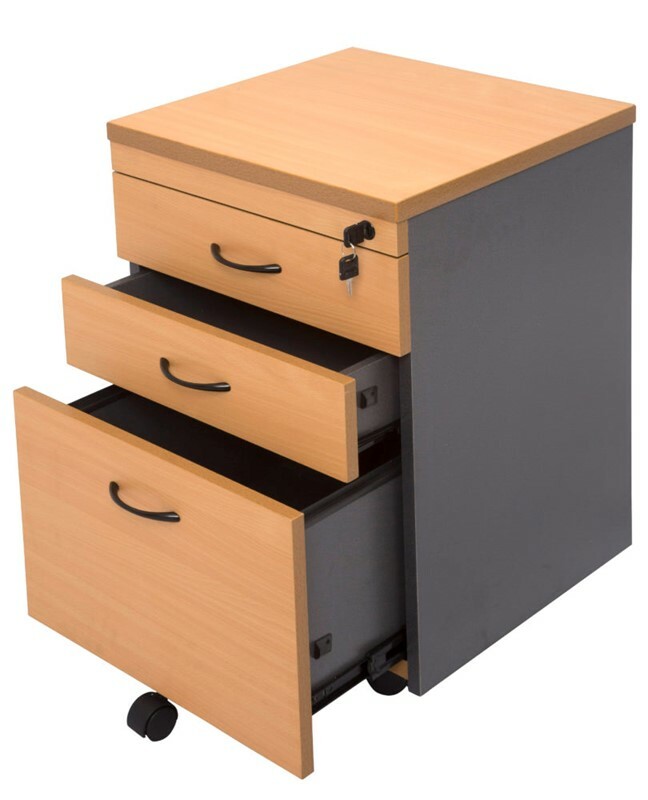 Keep all your private work documents safe and secure with this completely lockable draw pedestal. Metal runners will guarantee the drawers easily glide in and out without any strain on the pedestal. There is nothing worse than furniture that shakes and is uneven, but with a fifth wheel for added support, your pedestal will remain firmly in place.